The ultimate in music integration: actively listen to music to create community, build literacy and speak intelligently about music. 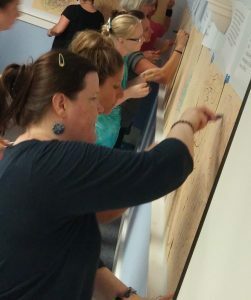 Actively listening to music is one of the best ways to teach our students about music theory, history and appreciation. This book will show you how to introduce the art of listening to your students as you learn strategies to encourage your students to listen actively. They will be better able to respond to, interpret and speak intelligently about music. 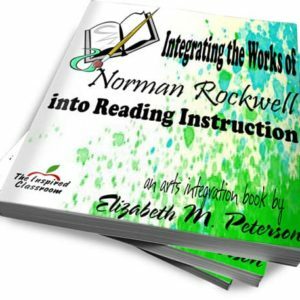 Regardless of what grade you teach, the material in this book will be valuable and adaptable to your individual teaching situation. Get your students to actively listen to music – it will be like taking them on mini field trips. Once they have had those listening experiences, you will have new and exciting opportunities to integrate with your current curriculum. 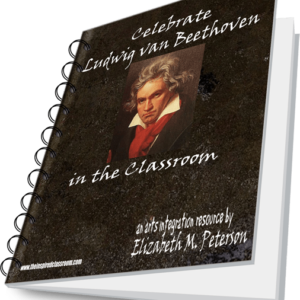 You don’t have to be a musician-teacher to use this book. All you need is an enjoyment for listening to music. 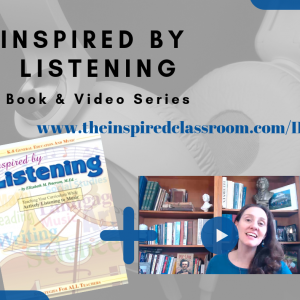 This book will guide you step by step on how to introduce the listening experiences to your class and how to use them in order to enhance the curriculum you already teach. 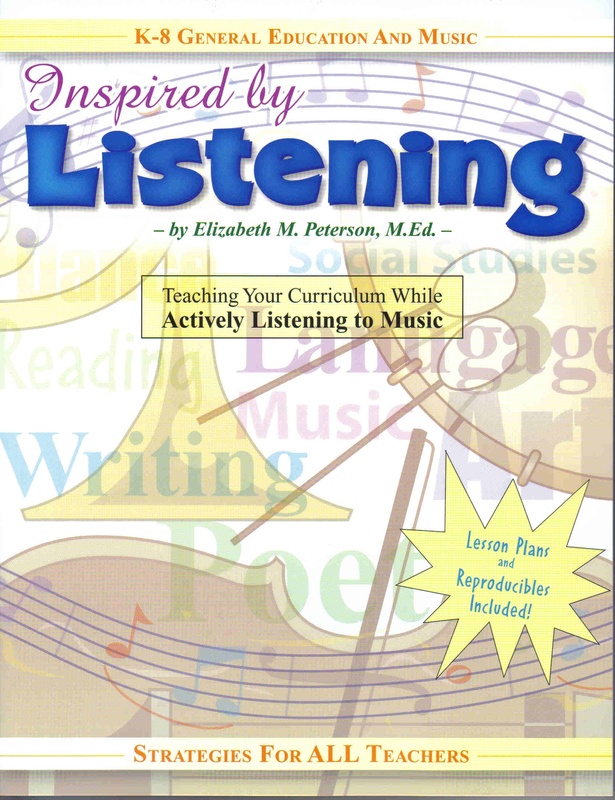 This Complete Resource includes information, activities to advance students’ listening skills, ready-to-use lesson plans for both musical and core curriculum based lessons, vocabulary usage, project ideas, reproducible worksheets, rubrics and a list of practical resources you can use to implement active listening strategies into your curriculum. 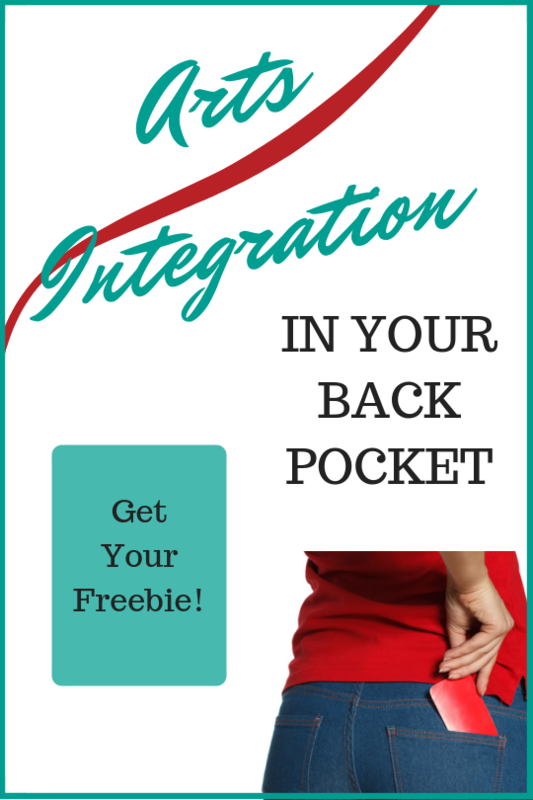 Suggestions for teacher collaboration are provided to encourage integration of subject areas. This is an example of one of the many helpful charts the book has to offer. These charts can be useful to both the teacher and/or the student. 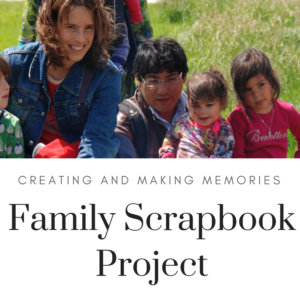 There are numerous complete lessons and projects that are ready to use in your classroom, complete with reproducible pages and rubrics such as this. This example rubric is geared toward upper elementary and middle levels, although there are rubrics designed for lower elementary as well. This example page is from the “Background Knowledge” section of the book. Here, musical genres and composer biographies are given as well as information about the basics of musical theory as it pertains to an active listener. A discount schedule is available for retailers, colleges and universities. Contact us for more information.